Mid-week lunches can get a little samey, can't they? 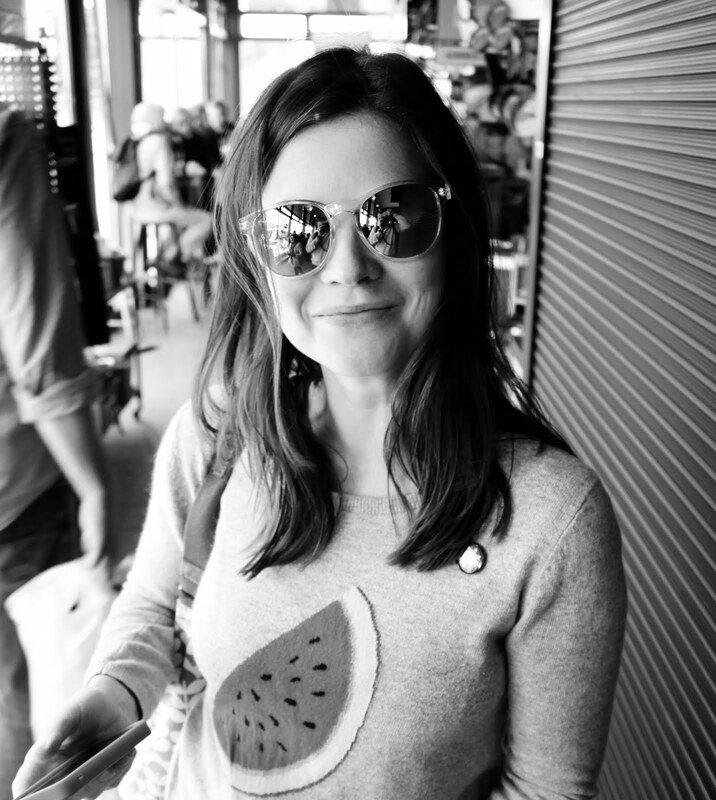 I had Itsu's dumpling menu memorised by heart when I worked in town and now that my office is at home, avocados skip into my shopping trolley on the regular. I heart both Itsu and avocados but sometimes you need to shake things up. 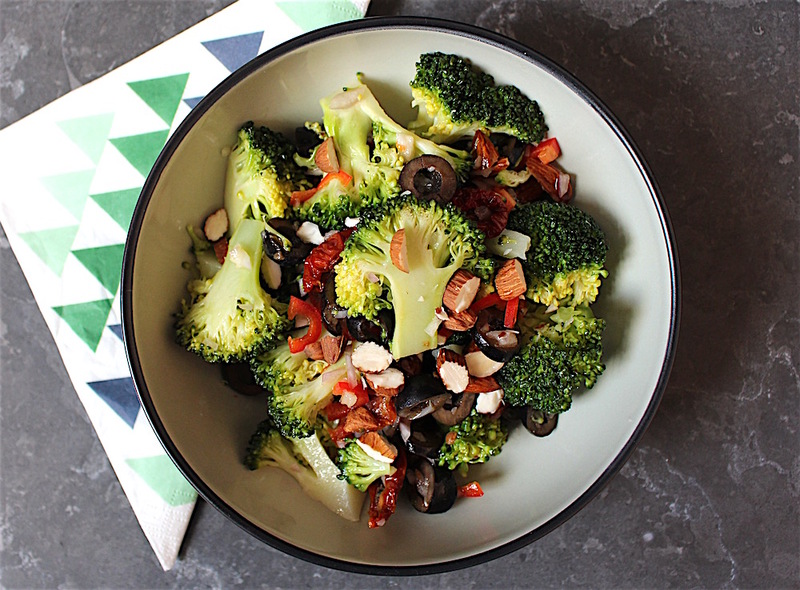 Enter my new broccoli salad! Normally, broccoli has two roles in my house. Soups and Sunday roasts. But then I did a little broccoli research (broc-search?) and decided to try something new, because this cruciferous veg is pretty darn good for you. It's anti-inflammatory, does a smashing job at helping the body's detox process, contains tonnes of vitamins (C, A and K) and helps lower cholesterol. The show off! British broccoli is available from April through to October, and the purple sprouting variety crops up between February and March. 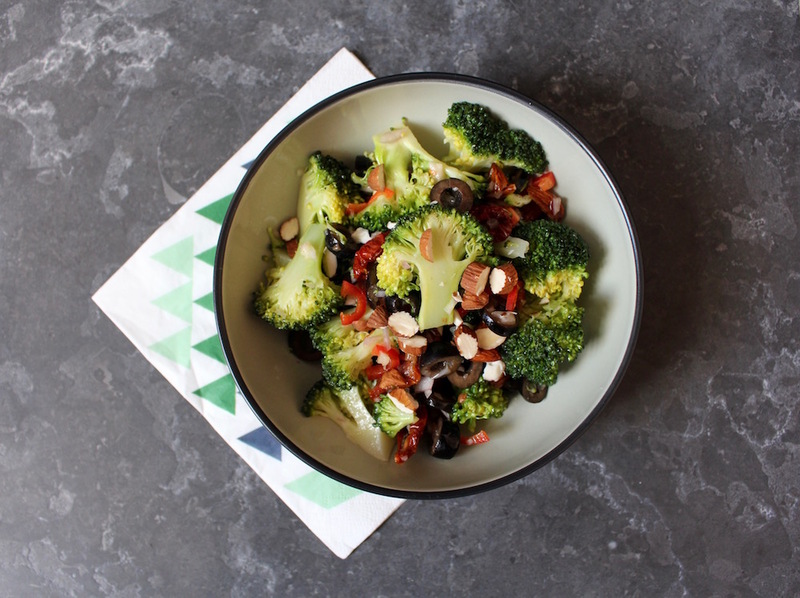 So if you're keen for some seasonal brownie points, grab the broccoli to match the month you're making this recipe. Cut the head of your broccoli into neat little florets. You're making a salad so you want them to look pretty! Now deal with the broccoli stalk. Slice off the woody outer layer and chop the rest of the stem into slim strips. Steam both the florets and the sliced stalk for around 7 minutes, until just tender. 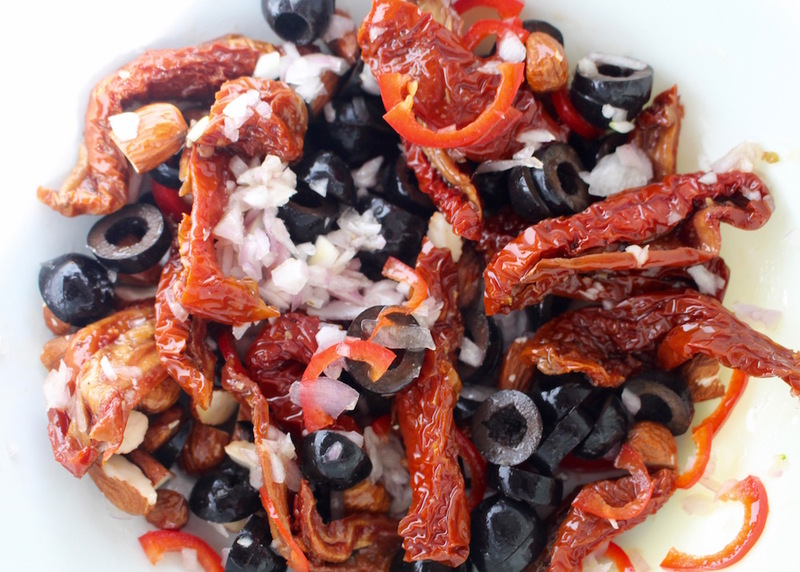 Roughly chop the almonds, slice the olives, finely slice the shallot and put them in a bowl with the sliced chilli. Drain your sun-dried toms, cut any big beasties in half, and add them to the mix, stirring everything together. Squeeze in the lemon juice, pour on your olive oil and stir again. 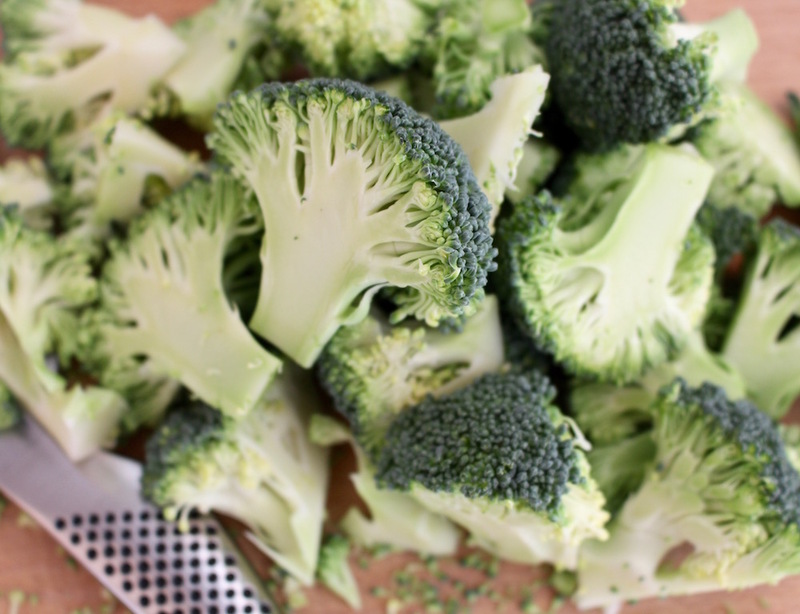 Once the broccoli has steamed, leave it to cool for a bit before stirring it into your bowl of goodies. Serve half, sprinkling on a few extra chopped almonds for decoration, and pop the other half in a tupperware. It should live happily in your fridge for a couple of days. *If you are using purple sprouting, skip the prep steps and put the broccoli in your steamer whole.